On December 31, 2015, here are the actual books I published. Love was not Easy. The Jewells did not speak to me. I couldn’t Arrange for Love, and I was neither Caught for Christmas nor Vengeful about Love. You could say, I Strayed from my plans and was Intercepted by Love instead. Playing Without Rules and Santa’s Pet. I guess I’m NOT a great predictor of even my own behavior. 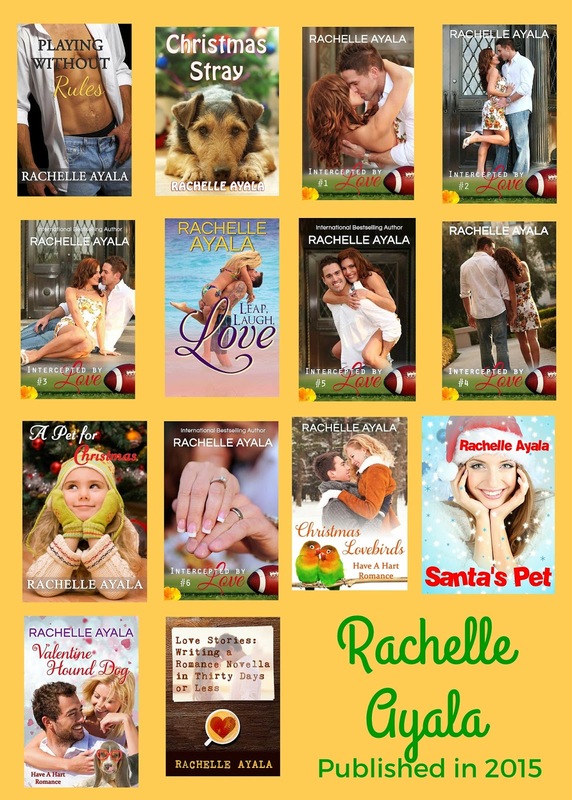 2) Write at least two sports novellas and put one of them into a Sports Novella Boxed Set – DONE, I wrote several sports romances, Playing Without Rules and the Intercepted by Love Series of SIX books. 6) Come up with a series concept for the Love Arrangement [cover, title TBD] – DID NOT FINISH, instead, I wrote a serial, Intercepted by Love, inspired by Russell Wilson’s last minute Super Bowl Interception. 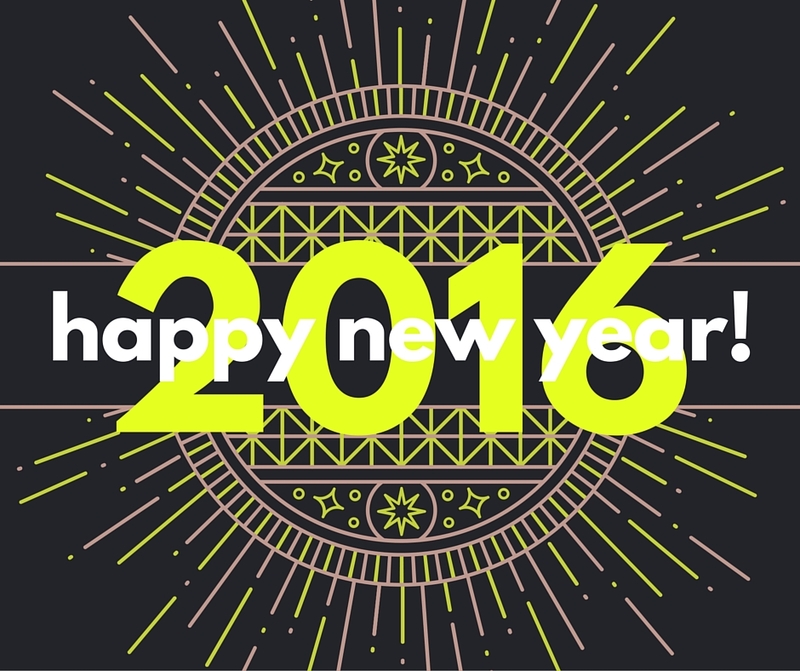 Should I be either brave or foolhardy to make predictions for 2016? Probably not, but I’ll do it anyway. Here’s what I have coming up. Readers loved Playing Without Rules, a Baseball Romance featuring players from the Arizona Rattlers pro baseball team. In my next baseball romance, bartender and best girlfriend Jeanine Jewell finds that no matter how she denies it, she can’t avoid the secrets in her past when she meets Kirk Kennedy, the new catcher for the Rattlers who has as much trouble with commitment and relationships as Jeanine does. Last year, I joined Melissa Foster’s Remington World with Leap, Laugh, Love, a steamy novella about a pro-surfer, an Army Ranger, and a vicious shark set on the rugged beaches of Montauk, NY. Melissa Foster’s Remington World is going to go big in 2016, starting with Safire Chu and Gunner Gibson in a New Year’s Eve romance, along with many others [more news to come]. If you love Sweet Romances (PG-rated) with furry and feathered friends, join 14 bestselling and award winning authors for a Valentine’s Day delight. My story, Valentine Hound Dog will be leading off the set! Valentine Pets and Kisses releases February 2, 2016. 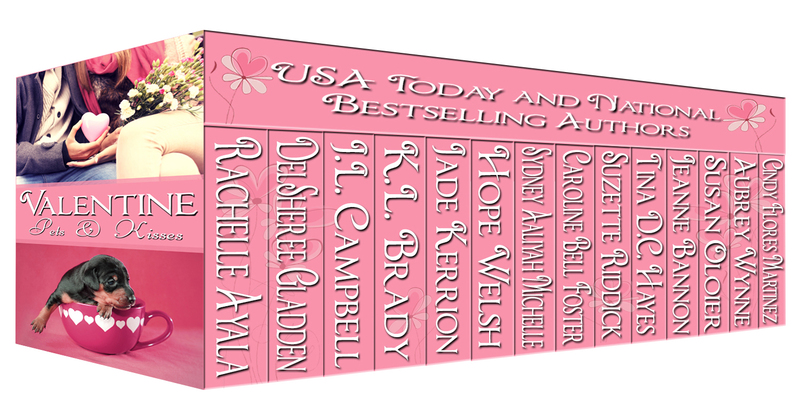 Please pre-order so you will have it automatically delivered to your Kindle, iBookstore, Nook, or wherever you read ebooks.Don’t forget to join our Facebook Party where we’ll have games and prizes and you’ll get to chat with each of the fourteen authors as well as their author friends. Get ready for love this Valentine’s Day with 14 all-new, sweet romances filled with sugar and spice and puppy dog tales. One Sanchez or Jewell book. I’m not ready to give up on these two families. What about you? How was your 2015? What’s on your plate for 2016? If you’re looking for books to read, please to go my Reader’s Guide Cheat Sheet where all my series order and steamy or sweet is explained. Thanks! Good predictor or not, you’re a prolific writer!